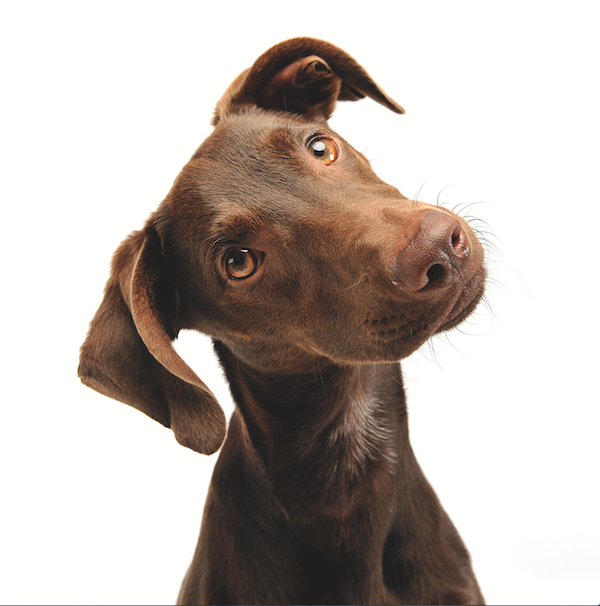 Editor’s note: Have you seen Dogster print magazine in stores? Or in the waiting room of your vet’s office? This article appeared in our October-November issue. Subscribe to Dogster and get the magazine delivered to your home. 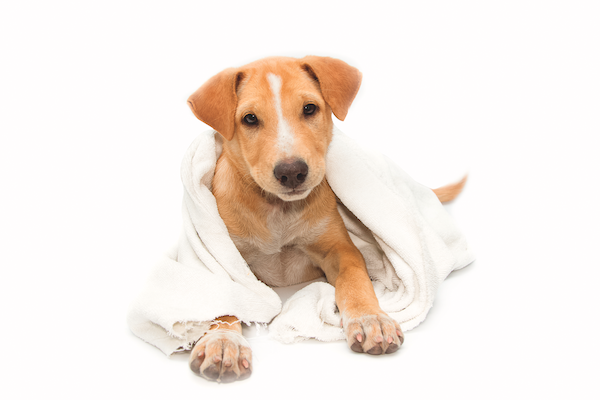 Ease itchy skin: The antibacterial, antifungal, and antiseptic properties of ACV works especially well on itchy spots caused by fleas and ticks. It is also a natural repellent for those nasty little creatures. Apple cider vinegar — or ACV — is made from apples, while white vinegar starts as grain or ethyl alcohol. The acidity in both makes them mostly interchangeable for cleaning. ACV’s color can cause staining on some surfaces, so test it first. ACV contains antioxidants, so it’s a better choice for a healthy solution. The post How Vinegar Can Help Keep Your Dog and Your House Clean appeared first on Dogster.